C.E. Tyler Rotap Sieve, screener, 12" pans. C.E. Tyler Rotap Sieve, 8" diameter pans. 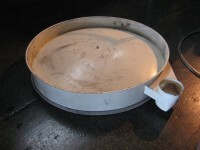 one(1) used 18" Sweco Screener, stainless steel contact parts. 18" diameter SCREENS, for sweco, kason, or midwestern. 18" Sweco Ring, with discharge Spout, Ring Clamp and Screen. 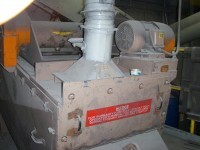 30" Sweco Screener Sifter, single deck stainless steel contacts. 48" Sweco Screen with poly gasket. 60" Sweco Screen with antiblinding deck, self cleaning. 60" x 84" Rotex Screener, single deck, carbon steel. 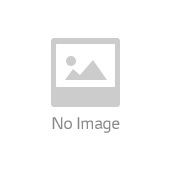 Derrick Screener Sifter, 36" x 120"